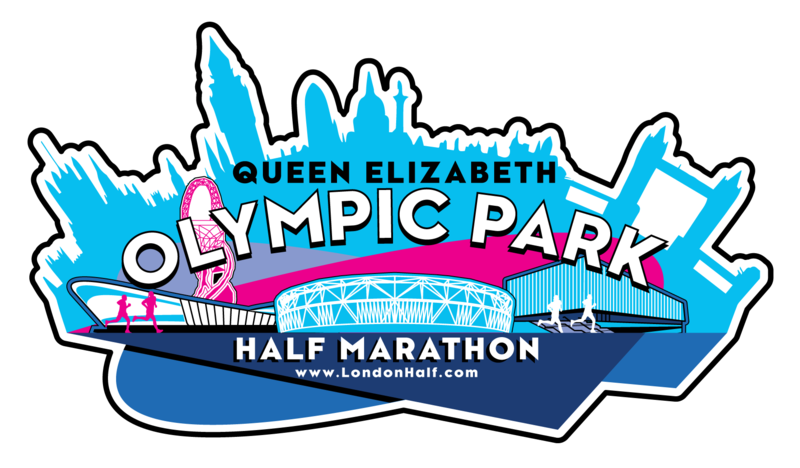 Run the first ever Queen Elizabeth Olympic Park Half Marathon this February and take the opportunity to race around this unique new Half Marathon route! This ROAD CLOSED half marathon will start and finish at the Queen Elizabeth Olympic Park, home of the 2012 London Olympic. Race around the incredibly inspiring Olympic Park passing the ArcelorMittal Orbit, Olympic Stadium, London Aquatics Centre, Copper Box Arena, Lee Valley VeloPark and Lee Valley Hockey and Tennis Centre. The course will take you past these iconic Olympic Landmarks and out onto the surrounding closed roads before returning to the park to include a lap of the one mile Lee Valley VeloPark outdoor circuit and finishing by the ArcelorMittal Orbital Structure! This event is not taking registrations currently. Please check back soon.